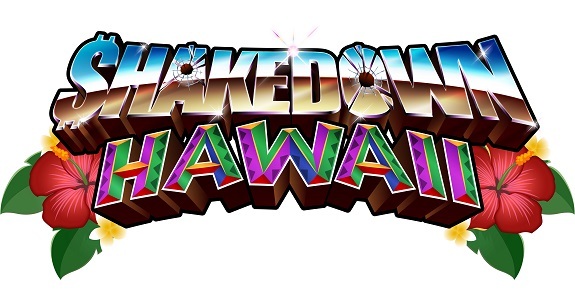 Today’s Nintendo eShop news: latest soundtrack preview for Shakedown Hawaii, The Jackbox Party Pack 6 announced for the Nintendo Switch, details and screenshots for The Friends of Ringo Ishikawa, and latest video clips for Mechstermination Force, Incredible Mandy, and Katana Zero! 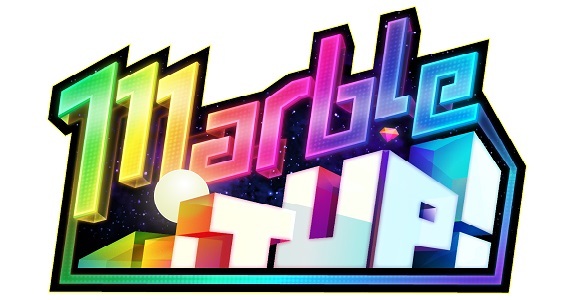 eShop news (Oct. 22): Project Monolith / Marble It Up! 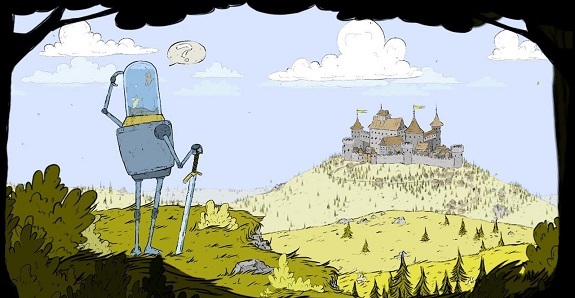 Today’s Nintendo eShop news: teaser trailer for Project Monolith on Nintendo Switch, European release date for Marble It Up!, The Jackbox Party Pack 5 soundtrack now available on Bandcamp, latest screenshot for Decay of Logos, and latest video clips for Shakedown Hawaii, The Unlikely Legend of Rusty Pup, and Feudal Alloy! 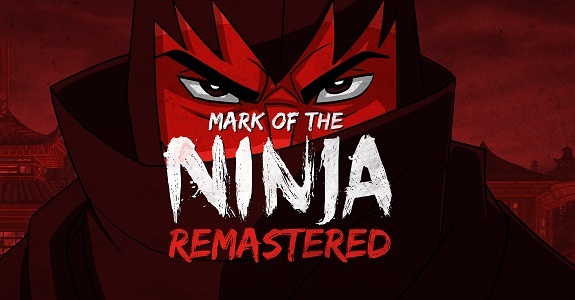 Today’s Nintendo eShop news: Back in 1995 coming to the Nintendo Switch, release date and screenshots for Elemental Knights R, release date and trailer for Mark of the Ninja: Remastered, screenshots for ACA NeoGeo The King of Fighters 2001, SEGA Ages Virtua Racing announced for the Nintendo Switch, release date and trailer for The Jackbox Party Pack 5, more screenshots for Decay of Logos, launch trailer for Arena of Valor, latest video clips for Wandersong, Save me Mr Tako, Zarvot, and Feudal Alloy, and launch trailers for Retimed, Ultimate Chicken Horse, and The Escapists: Complete Edition! 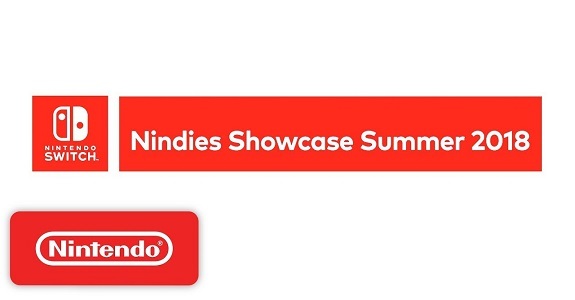 During the Nindie Shwocase Summer 2018, Nintendo revealed and showcased many indie games coming to the Nintendo Switch in the upcoming months: Into The Breach (new), Bastion (new), Zarvot (new), Superbrothers: Sword & Sorcery EP (new), Bullet Age (new), Levelhead (new), Transistor (new), Treasure Stack (new), Samurai Gunn 2 (new), The World Next Door (new), King of the Hat (new), Untitled Goose Game (new), Hyper Light Drifter: Special Edition, Wasteland 2: Director’s Cut, Undertale, Light Fingers, TowerFall, The Jackbox Party Pack 5, Dragon Marked For Death, Desert Child, and Mineko’s Night Market! On this page, you will find all there is to know about the various Software updates for Drawful 2 on Nintendo Switch. Latest update: Ver. ??? (July 18th 2018)! 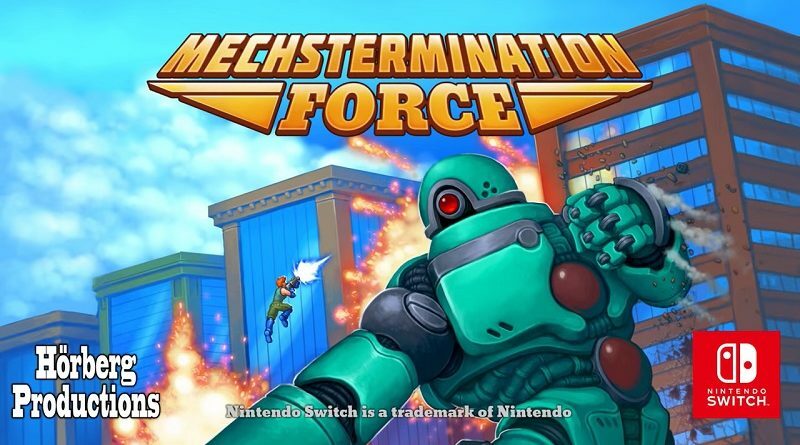 Today’s Nintendo eShop news: Road Redemption coming to the Nintendo Switch this Fall, Ghostlight to start releasing Nintendo Switch games, 5th and last game for The Jackbox Party Pack 5 revealed, latest trailer for Another Sight, Log-in Bonus for Dawn of the Breakers, latest piece of concept-art for Feudal Alloy, latest video clip for Wandersong, video clip for the Snake Pass prototype, and launch trailers for CastleStorm and Next Up Hero! 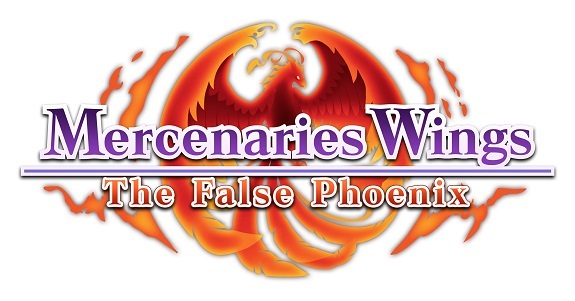 Today’s Nintendo eShop news: Earthworms, Defunct, and Haunted Dungeons: Hyakki Castle announced for the Nintendo Switch, latest character profiles for Mercenaries Wings: The False Phoenix, release date and trailer for Claws of Furry, livestream recording for The Jackbox Party Pack 5, details on recent balance changes for Fortnite, and latest video clips for Light Fingers, Feudal Alloy, Shakedown Hawaii, The Unlikely Legend of Rusty Pup, and Planet Alpha! 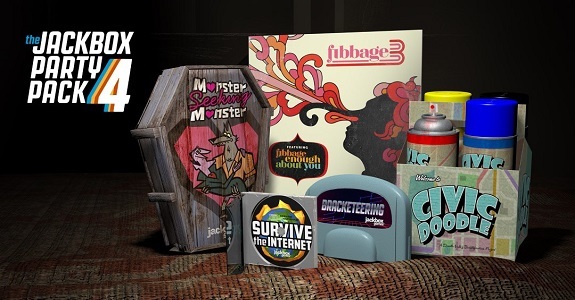 Looking for even more Jackbox Party Pack fun? Then it’s time to mark your calendars, because the Jackbox Party Pack 4 finally has a release date… Oct. 19! 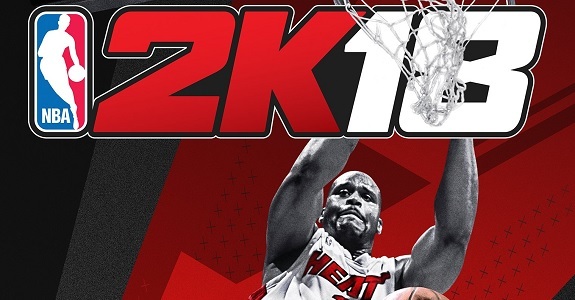 Today’s Daily Briefs: trailer and screenshot for NBA 2K18, Scarlet Red Nintendo 2DS stealth-released in North America, latest episode of Nintendo Minute, livestream recording for the Shin Megami Tensei 25th Anniversary, 4th game for the Jackbox Party Pack 4 revealed, and latest video clip for Miitopia! 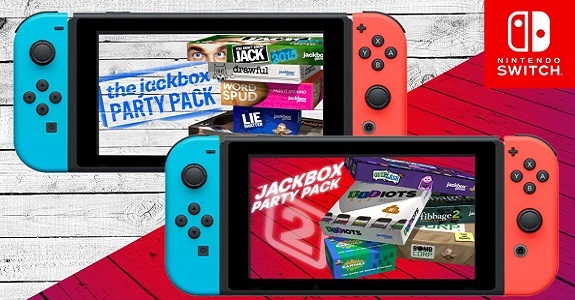 Looking to buy all the Jackbox Party Games, but don’t want to pay full price? Good news: there’s now a loyalty discount for you to take advantage of! Today’s Daily Briefs: latest episode of Nintendo Minute, soundtrack preview for Sonic Mania, livestream recording for Jackbox Party Pack 4, and latest screenshot for NBA 2K18! 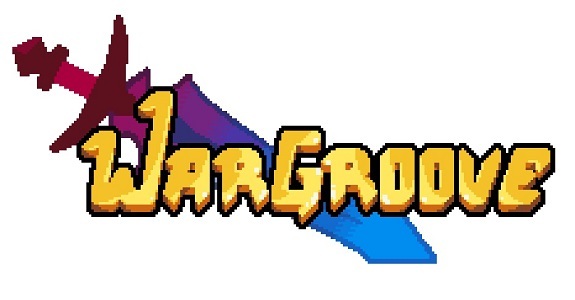 Today’s Nintendo eShop news: gameplay videos for Chicken Wiggle, screenshots for Shakedown Hawaii, footage for Phantom Trigger, Jackbox Party Pack 1 & 2 coming to the Nintendo Switch, gameplay clips for Original Journey and Blade Strangers, screenshots and EU release date for Infinite Golf, release dates for Collavier’s games on the Nintendo Switch, new unit revealed for Hex Gambit, new feature revealed for 3Souls, launch trailer for Death Squared, and latest screenshots + gameplay clip for Yoku’s Island Express!